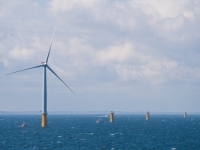 The Lincs Offshore Wind Farm is celebrating the successful installation of the project’s final turbine. 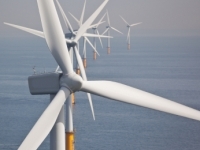 More good news for the wind energy industry with confirmation that renewable energy project funding, which potentially totals tens of millions of Euros under NER300, was launched by the European Commission (EC) on 3rd April 2013. 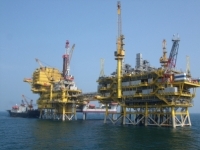 KBR announced that it was selected by Subsea 7 to perform the topsides design for the Chevron Lianzi development project in a unitized offshore zone between the Republic of Congo and the Republic of Angola. 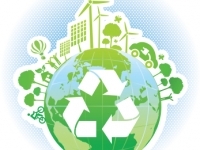 The All-Energy Exhibition & Conference is the UK’s largest renewable energy event taking place in ‘Europe’s Energy City’, Aberdeen, on 22 & 23 May 2013. Chevron confirmed it had successfully started production from its $54billion liquefied natural gas (LNG) and condensate Gorgon Project.